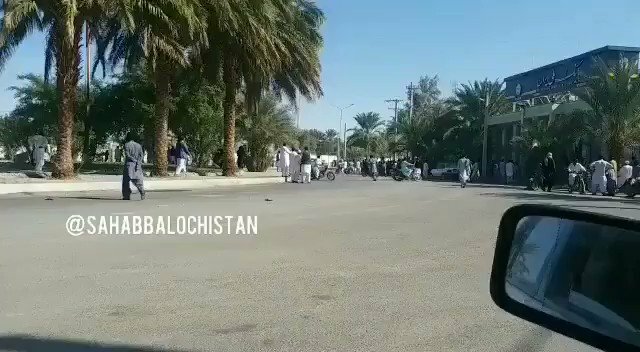 Clashes between Balouchi protesters and Iranian security forces are on going. 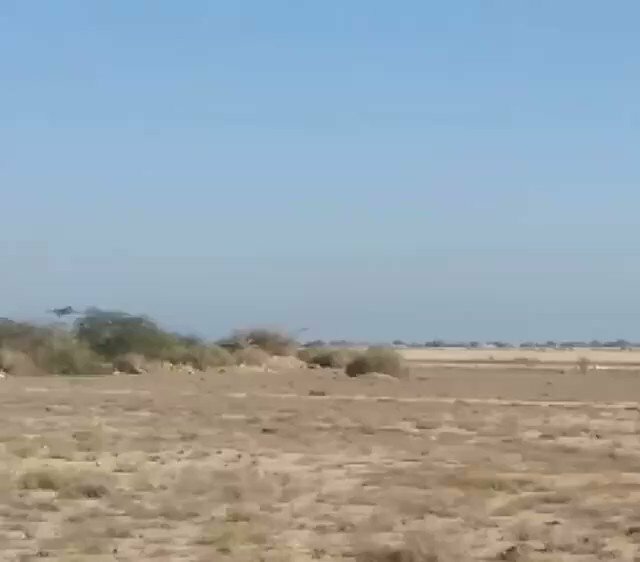 Security forces have opened fire on the protesters in Saravan. However, protesters are keen to continue protesting the officials. 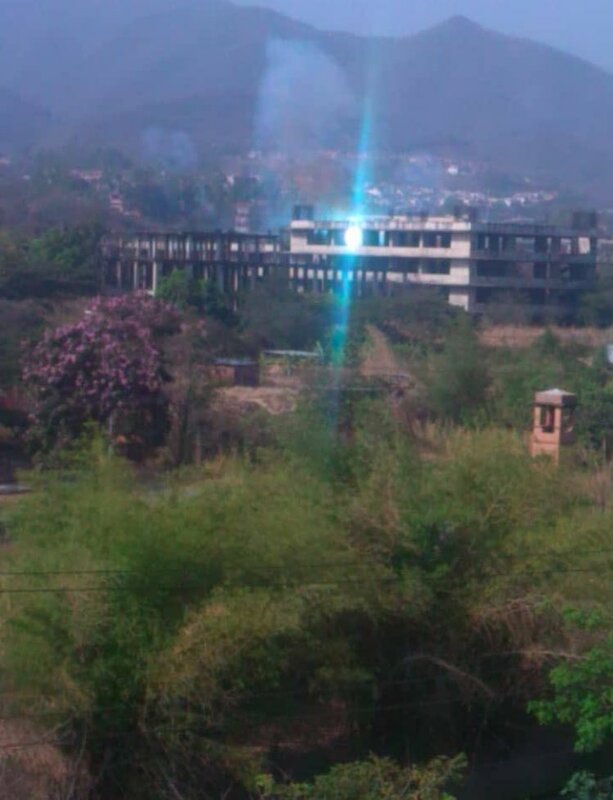 Saravan:protesters burned down the entire sheriff office. Protesters claim that these offices do nothing good for the people and the destruction of them is a message sent to the entire establishment. 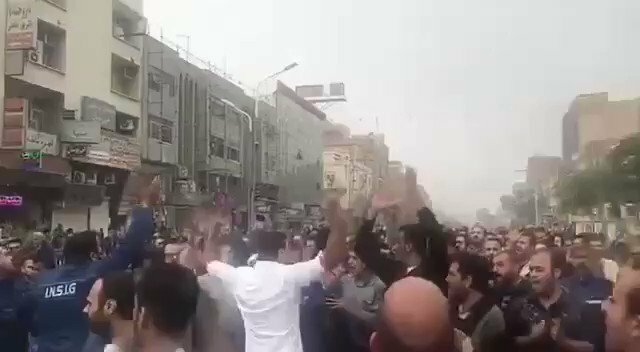 Meanwhile protests in Khuzestan and Esfahan are on going. 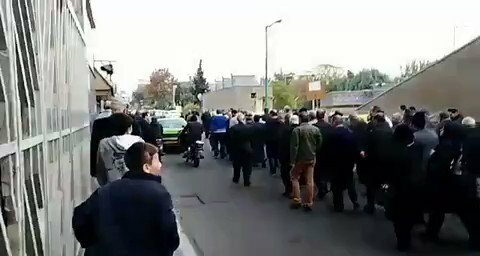 Balouchi people are protesting Iran government over their region being neglected by the officials for a century. 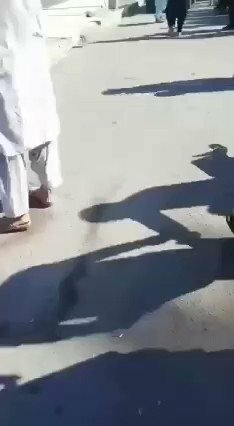 They started protesting peacefully but once they were asked to stop protesting, they attacked the office of Saravan's sheriff office,broke the windows and assets there. 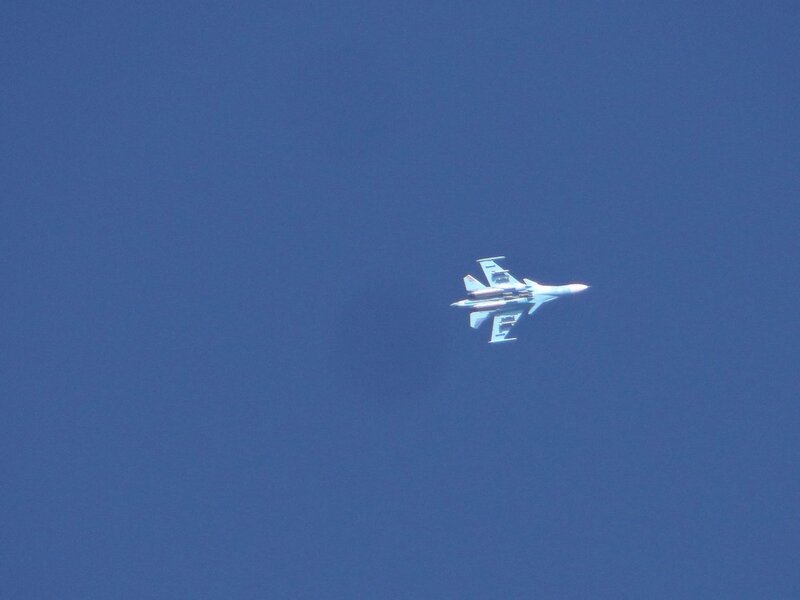 It is confirmed that the Iran Air Force Boeing 747-2J9F with 5-8113 serial number which had been damaged during an airstrike of Israel Air Force in Damascus, Syria back in September had its repairs completed yesterday and was brought back to Tehran last night. National Steel Group employees marching across the city, demanding their delayed paychecks and the release of their jailed colleagues. 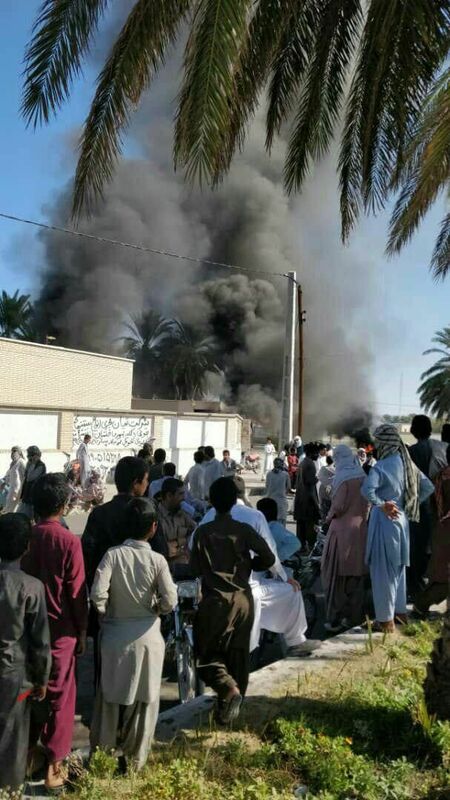 They chanting: "Unemployment, inflation, risking people's lives"
Factory workers of Ahvaz steel factory and Haft Tappeh sugar cane complex have returned to streets of Ahvaz and Shush protesting against Iran's Islamic government over months of unpaid wages. 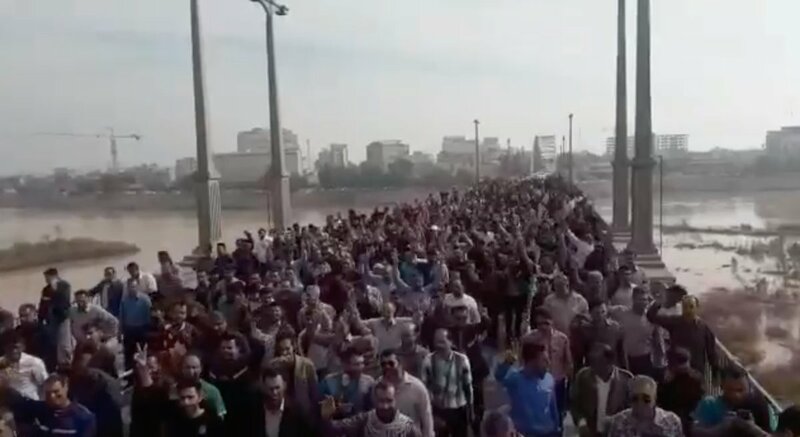 Ahvaz Employees of the National Steel Group protesting and marching for the 12th consecutive day outside government institutions, demanding delayed paychecks, Chant: " Down with this deceitful government"
Trump says Iran worse than Saudi Arabia: statement. 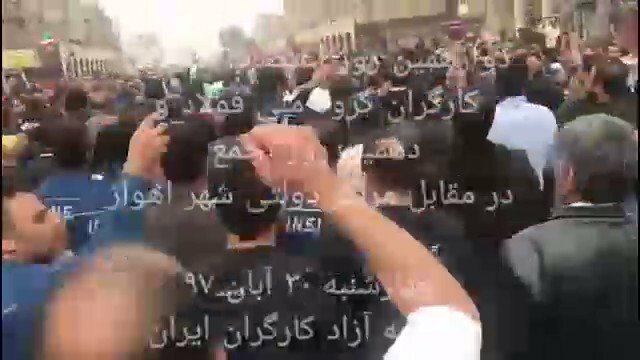 Tens of thousands of factory workers are protesting against Iran's Islamic government in Tehran in support of workers of Haft-Tappeh sugar cane complex and Ahvaz steel factory who are protesting in Ahvaz and Shush. University students have also joined them. 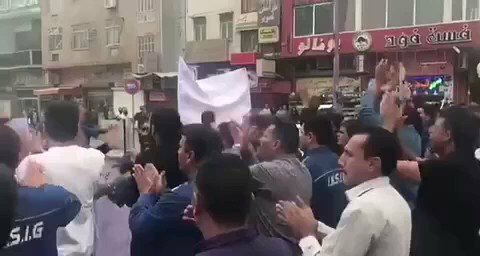 Protests against Iran's Islamic government in Ahvaz and Shush has reached to Tehran. 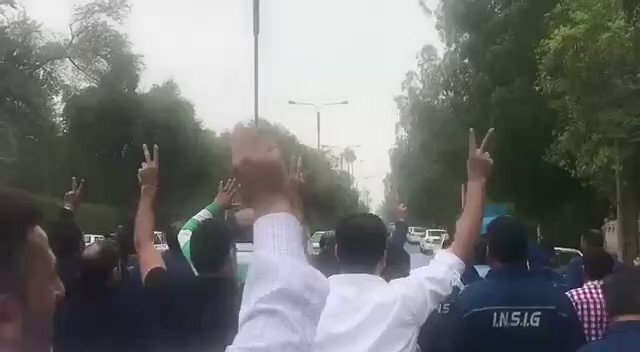 University students of Tehran university has started their protest against the government in support of workers of Haft-Tappeh sugar cane complex and Ahvaz steel factory workers now. US Department of State: Khamenei claims there is no "real" democracy in the world like Iran's democracy. A reminder: Real democracies don't arrest laborers for peacefully protesting about their unpaid salaries. 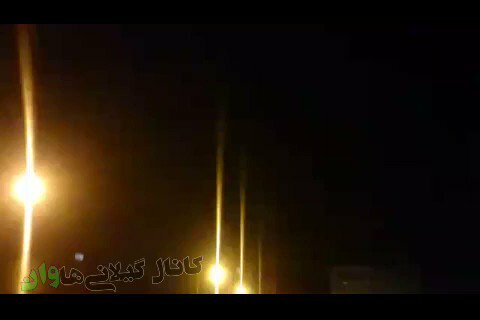 Videos from North and West of Iran show a Ballistic missile test an hour ago. 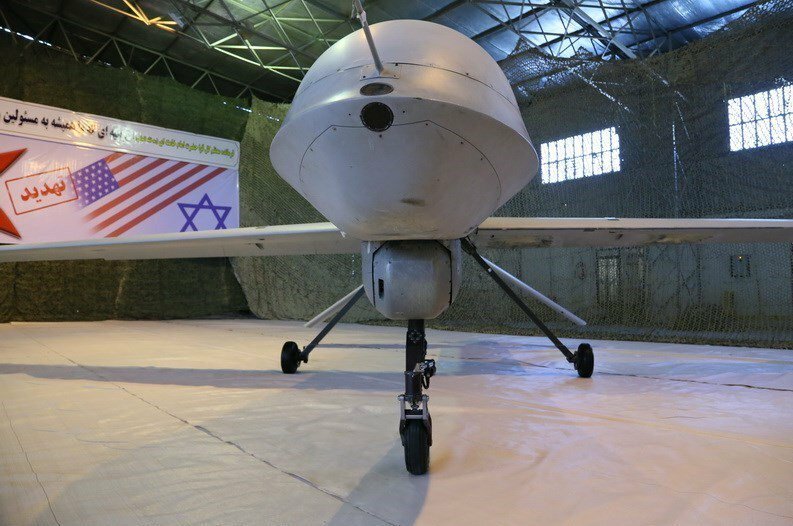 First video is recorded in Masal county, Gilan Province in North of Iran and second is recorded in Qasre-e-Shirin in west of Iran. MEP Gérard Deprez, chair of Friends of a Free Iran, condemns Iran government Violates Human Rights and Plots Terrorism in EU. European Union foreign ministers agreed to consider economic sanctions on Iranian nationals over alleged assassination plots in Denmark and France. Iranian ambassador to Iraq says Iran is working to cancel the requirement for visas to travel between the 2 countries. 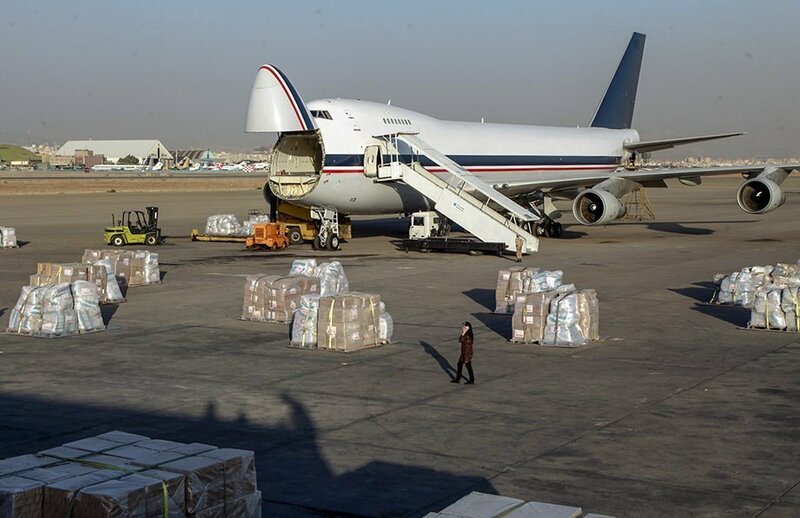 Agreement has been reached to establish a permanent Iranian trade fair in Baghdad.